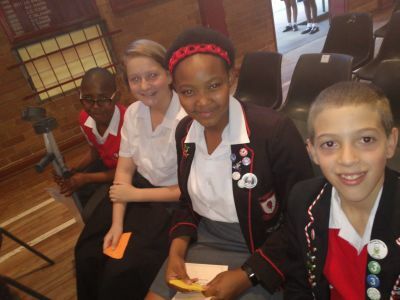 We would like to congratulate the following students for their outstanding performance in the Public Speaking Competition at Forest Hill Primary. You did the school proud! Well done! Ms Pheiffer and well done to Mrs Van Wyk for adjudicating and giving us valuable tips for next year!